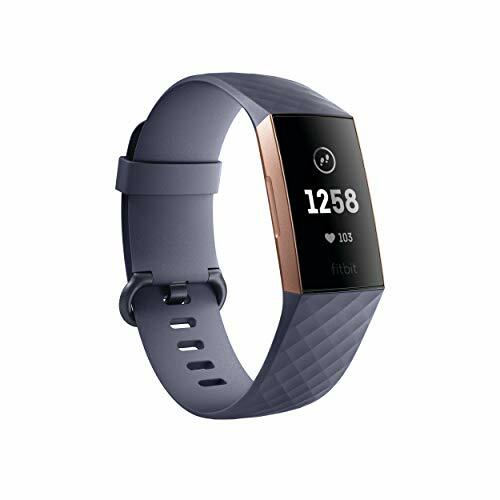 The new Pulse HR fitness tracker comes with three week battery life and continuous heart-rate monitoring. Now that Withings is back in the hands of its founder, it’s returning to its roots. Fans of the French health company will remember the original Pulse as a fun and funky pedometer that doubled as a fitness band, and now Withings is bringing it back with a new design and an eye on Fitbit’s fitness band dominance with the Alta and Charge 3. The Pulse HR may take its name from Withings’ classic tracker, but it’s a whole new device. The 18.16 x 44.4 x 10.45 mm tracker itself wraps an OLED display in a black polycarbonate and stainless steel enclosure with a detachable black silicone band. A single button handles simple functions while users can navigate apps and menus using the tap-sensitive screen. A heart-rate sensor on the rear automatically records your pulse in 10-minute intervals. That changes during workouts, when the Pulse HR continuously measures your heart rate as part of the tracker’s commitment to health. Wearers can choose one of 30 different activities, including yoga, volleyball, rowing, and ice hockey, among more traditional workouts like running and bicycling. It also includes automatic activity tracking for 10 activities, including swimming, thanks to its 5 ATM water resistance. It doesn’t, however, have an SPO2 sensor like the previous Pulse. Nor does it have GPS on board. Like the Charge 3, the Pulse HR uses your phone to track things like pace, distance, and elevation, as well as mapping runs and bike rides. When a phone is in range, stats can be viewed on the Pulse HR’s screen as well as in the Health Mate app on an iPhone or Android phone. Where the Pulse HR bests the Charge 3 is with battery life. Withings says its new trackers gets 20 days of battery life, three times Fitbit’s longest-lasting device. And that’s with all-day and all-night tracking, including advanced sleep data and analysis, along with notifications. The Pulse HR will also receive alerts from your phone, though you won’t be able respond to any of them. It would be tricky anyway, since notifications are presented in a single scrollable line, so lengthy messages might be tough to read. 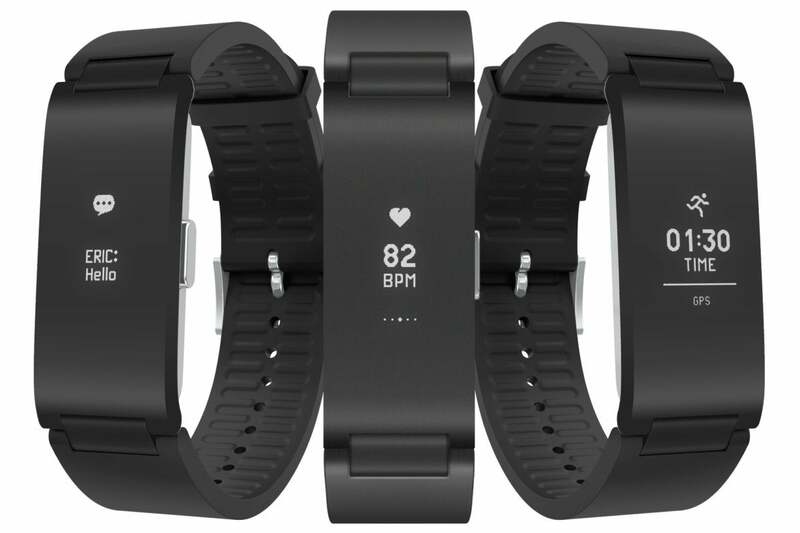 The Pulse HR is available for pre-order for $130Remove non-product link with full availability on Dec. 5. A series of colored bands will also be available next year. Why this matters: Withings was once one of the biggest names in health, but after a stint under the Nokia umbrella, it lost some of its mojo. The Pulse HR is another step toward getting it back. But the wearable health market has come a long way in Withings’ absence. So while things like 20-day battery life and automatic exercise tracking are features that could draw customers away from Fitbit, Withings has a long way to go until people recognize the Pulse HR as a legitimate alternative.